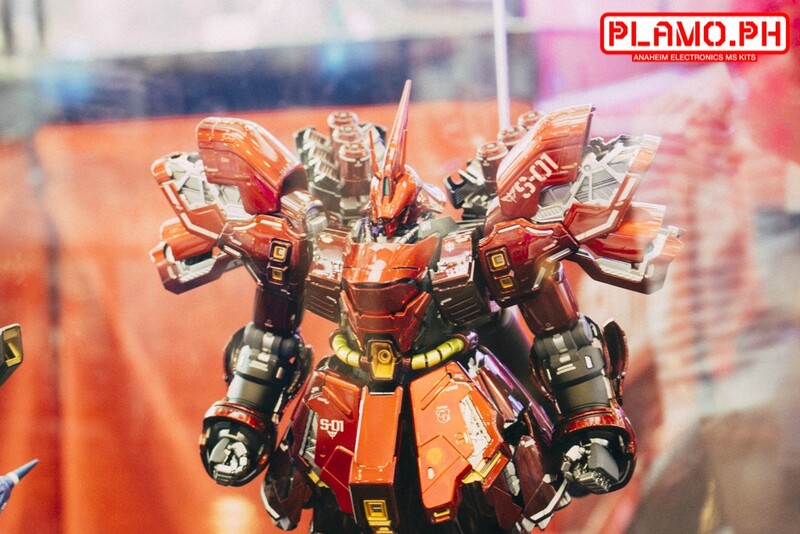 Here’s Daban Model’s mid-year treat, MG Sazabi Ver. Ka to which they also included a free LED unit for mono-eye SFX. We’ll put the Jegans on hold to make way for building time for Sazabi. Here’s part 3 of 3 for the preview of Daban Model’s Sazabi Ver. Ka. If you want to go back and see part 2, you can do so by clicking here. Here’s part 2 of 3 for the preview of Daban Model’s Sazabi Ver. Ka. If you want to go back and see part 1, you can do so by clicking here. In this post, we will show case the initial build pics of Sazabi Ver Ka as photo reviewed by good folks at Dachong. Here’s part 1 of 3 for the preview of Daban Model’s Sazabi Ver. Ka. In this post, we will share you the unboxing and individual runner pics of Daban’s Sazabi. Oh yes, it comes with a free LED module. Went to hunt for some sale kits and Robot Spirits – Damashii models but sadly no Robot Spirits and the selections was quite few. Almost all are HGBF that I am not that interested in.